Moving to Spain? 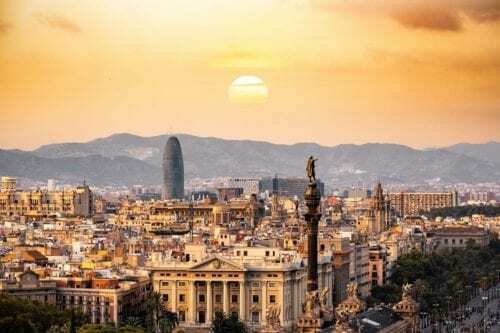 If you’re thinking of making this sun-kissed country your new home, there’s some practical information you should know before you start thinking about sangria and tapas. While the cost of moving to Spain varies significantly from person to person and family to family, below is an overview of the main things that factor into your international removal cost. Choose a mode of transport. Out of the three transport methods sea, land, and air, shipping your belongings to Spain via sea freight is the most budget-friendly option. It may take longer than via land, but it is more cost-effective than via air freight. Also, while the actual transport of your goods takes about 2-5 days, we recommend comparing moving abroad quotes at least three months before you are due to leave. Choose a destination port. There are a total of 57 ports throughout the country with the biggest ones located in Barcelona, Valencia, and Algeciras. It is highly likely that your belongings will at some point reach one of the main ports. Be sure to factor in the truck or train transport cost from the port to your new home or find out if your service provider offers a full door-to-door service – it may end up being more cost-effective. Size and number of containers. An easy way to determine your shipping container costs is by the number of rooms worth of goods you’re planning on shipping. Additionally, If you need to ship any last-minute items via sea freight, we’ve added a cost estimate for that as well in the table below. The whole process of relocating to another country may at times feel overwhelming, so why not leave it to the hands of our trusted service providers? Simply, fill out a form specifying your needs and you’ll receive personalized quotes which you can then compare and save on your international removal costs. As a UK national, you have the right to live in any other EU country (at least before the end of the implementation period of the Brexit process), so it is important to request and gather the official documentation to take with you prior to your move. Be sure to make photocopies of each item beforehand – you’ll be thankful you did. Once you arrive in Spain, you’ll need to obtain a Número de Identidad de Extranjero (NIE or foreigner identification number) from a National Police Station. This is mandatory as you’ll need it in order to open a bank account and other official procedures. If you’re planning to work in Spain, you’ll need to request a social security number by presenting your passport and a photocopy to the social security office. You will then be given a temporary card that will allow you to apply to jobs. With just a few months away from the final Brexit deal, there’s still overall uncertainty as to what the final agreement will look like. 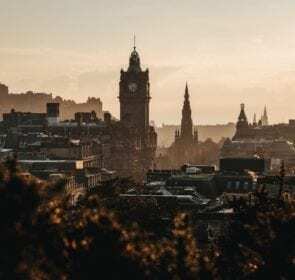 However, according to the UK Government’s website, there are some agreements in place for UK nationals already living or planning to move to the mainland countries of the European Union. The Citizens Rights Agreement is said to allow British citizens and their family members who are already lawfully residing in the European Union to continue living in the EU before the end of the implementation period (29 March 2019 – 31 December 2020). Prior to the end of the implementation period, UK nationals who hold a valid residence document will be able to request a new residence document free of charge. If you are legally living in the EU by the end of the implementation period, you will be covered by the Withdrawal Agreement and will be able to continue residing in your country of residence as well as enjoying the same rights to benefits, healthcare, and pension. You’re probably already aware of the low cost of living in Spain when compared to that of the UK. 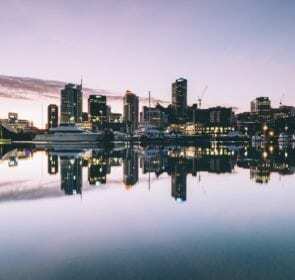 It may very well be one of the main reasons you’re considering moving there in the first place. If you want to indulge in the local cuisine and live like a local, your money will stretch much further than back at home. 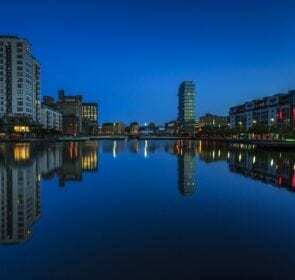 Renting or buying a house can also be quite reasonable, even if living in the city centre. 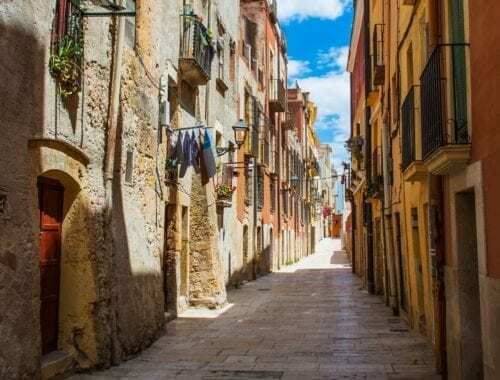 The endless supply of sunshine all year-round, wide diversity of landscapes to explore, and the way of life calling for fiestas to siestas are among the main reasons UK nationals decide to make Spain their new home. It’s no big surprise that Spain hosts the largest group of UK nationals living in the rest of the European Union. As of 2017, there’s a total of 310,000 UK-born people, according to The UK’s Independent FactChecking Charity. Ready to move to Spain? There are many things to consider when moving abroad, and we’re happy to connect you with our trusted service professionals who will guide you through every step of the way. By filling out the quote request form, you’ll be connected with up to 6 specialized moving companies bringing you closer to your new life in Spain.